Registration is requested but not required for this event. If you wish to register, please click here. Join us on April 18th at 3 PM in the Biomedical Library to hear from the George Washington University (GWU) School of Nursing‘s Dr. Kim Acquaviva, PhD, MSW, CSE about her 2017 book, LGBTQ-Inclusive Hospice & Palliative Care: A Practical Guide to Transforming Professional Practice, which was awarded the American Journal of Nursing’s 2017 “Book of the Year” award in the Palliative Care and Hospice category. 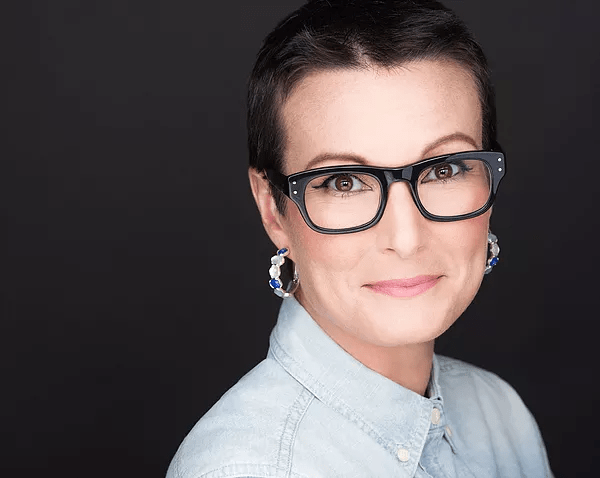 Dr. Acquaviva is a “triple alumnus” of Penn- having earned her undergraduate degree in Sociology from the College, her MSW from the School of Social Policy and Practice, and her PhD in Human Sexuality Education from the Graduate School of Education. She is one of the GWU School of Nursing’s founding faculty, and the first non-nurse to receive tenure there. LGBTQ-Inclusive Hospice & Palliative Care: A Practical Guide to Transforming Professional Practice gives palliative care and hospice physicians, advanced practice registered nurses, registered nurses, social workers, counselors, and chaplains clear, actionable strategies to use in transforming care of all patients so that it’s truly LGBTQ-inclusive. 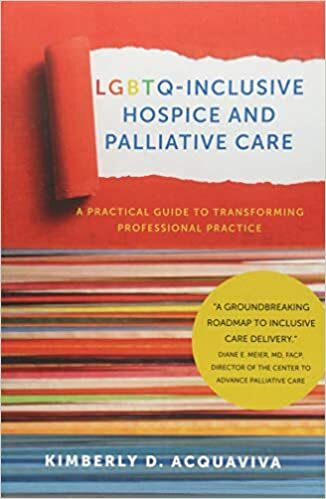 Anchored in the evidence, extensively referenced, and written in plain language, LGBTQ-Inclusive Hospice & Palliative Care will change the way readers approach their work with all patients and families, not just with those who are lesbian, gay, bisexual, transgender, gender non-conforming, queer, and/or questioning (LGBTQ). The book is available online to current Penn faculty, staff and students as an e-book.